Ever since the embattled Weinstein Co has been under severe scrutiny by the New York attorney general, who has sued the company after a four month long investigation in the wake of Harvey Weinstein’s sexual harassment expose, the fate of the company is expected to be eventual sale, in an effort to create a provision for victim compensation. Now, a $500 million deal for the sale of Weinstein Co seems to be closer to reality after a marathon meeting in the office of the New York attorney general, as reported by Variety. Investor Ron Burkle, a key financier behind the deal and attorney general Eric Schneiderman, along with Maria Contreras-Sweet, the former head of the Small Business Administration, and representatives of the Weinstein Co spent hours resolving the details of a deal together. The meeting was held in the aftermath of Schneiderman raising objections to the sale of the company for it could profit Harvey and his enablers, and his right hand man David Glasser, who could be made the new CEO. A critical issue raised by the attorney general's office was regarding the proposed victims fund from the sale being adequate compensation, which is reportedly quite a fluid amount currently, ranging between $10 million to $50 million. The amount seems to merely reflect the liability limit of Weinstein Co’s employment liability insurance policy. The meeting appears to have concluded with the deal still alive, subject to Weinstein Co reaching an agreement with the attorney general, as reported by Variety. The embattled company is facing several lawsuits including the latest one where COO David Glasser himself has sued the board members for $85 million claiming unlawful termination, as reported by Deadline. 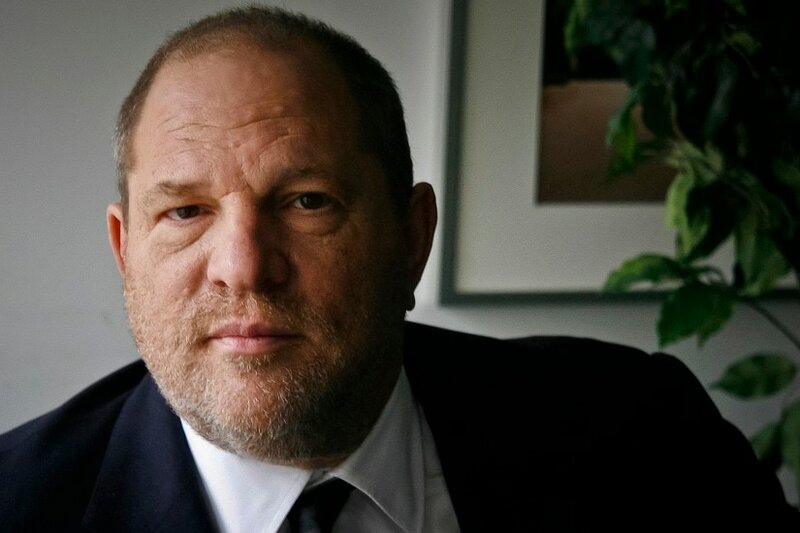 Harvey had been fired and also forced to resign from the board of his production company after a severe sexual harassment row erupted, including an alarming number of Hollywood actresses and models accusing him of prolonged sexual abuse. Uma Thurman, who had been the poster girl for Weinstein and Quentin Tarantino collaborations over several movies, also went public with the details of nauseating abuse she had faced. The Weinstein expose triggered an industry-wide chain reaction, where many victims spoke out against many more Hollywood men like Kevin Spacey, Louis CK and James Franco, culminating in the #MeToo movement.